Some people don’t just love bicycles. Riding this bipedal vehicle is technically a vivid part of their lives. They take good care of their cycling mechanisms, spare money for the new parts and seek nice destinations to tour. Of course, many of them take bicycles on vacations too, aiming to participate in various races and competitions. 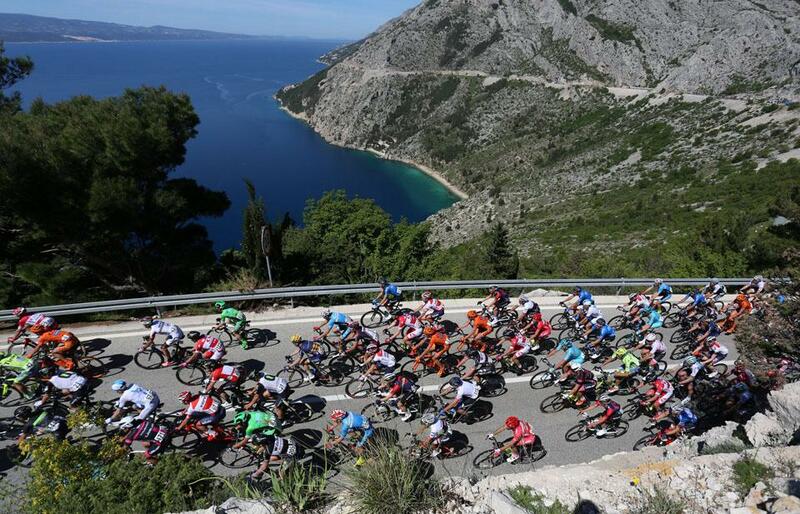 Croatia has several events of this kind, located all over the country’s pristine landscapes. The photo above was taken during the grandiose Tour of Croatia, and was filmed in Dubci destination, in the heights of Makarska Riviera. It makes one buy a bicycle right away, eh?